I don’t have much to say today. 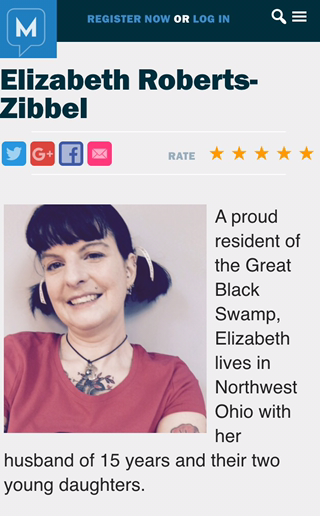 I had to deal with the Ohio DMV, to get my license renewed; X came home sick; I printed out the forms for the CGRP studies and picked up medicine for the kitten. I am trying very hard to not take any imitrex even though my head hurts. I don’t want to get in a rebound cycle, which I’m quite likely to do at this point. Thankfully, I get my Percocet tomorrow. 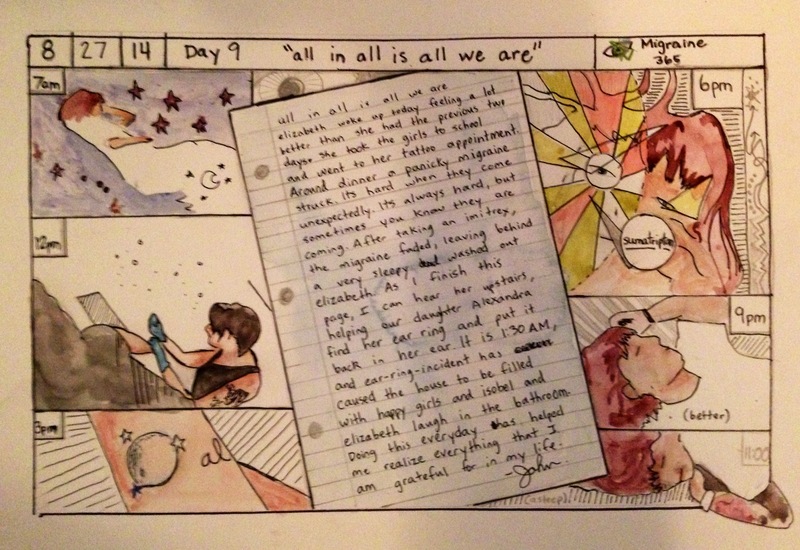 J is continuing to work very hard on the 365 Days of Migraine project as we get closer to putting it on Kickstarter. 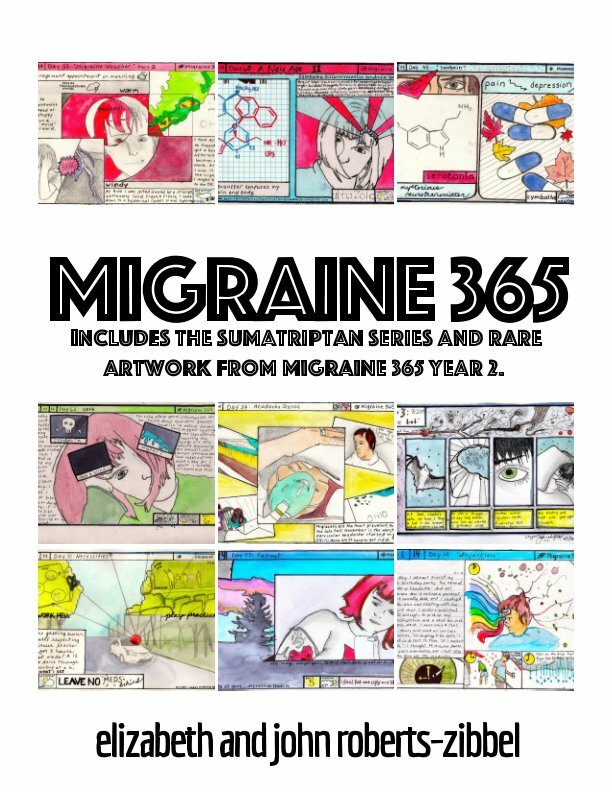 I decided to change the format of my blog titles because every day is pretty much a “365 Days of Migraine” day now. So I’ll just tag them that way, and simplify.